This entry was posted in CIA, Events, News on March 24, 2012 by phz. Today we send you a link to ZIPed electronic map calibrated for OziExplorer and a link to map image if you use other mapping software. Each file is approx. 20 MB large. Competition rules version 2012 will be approved by CIA Plenary Meeting this week. Thereafter all updated sections of the rules will be published at the event website. 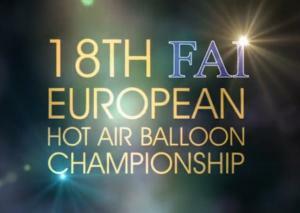 This entry was posted in 1st FAI Junior World Hot Air Balloon Championship, CIA, Events, first, News, Pre-World Junior 2011 on March 19, 2012 by phz.